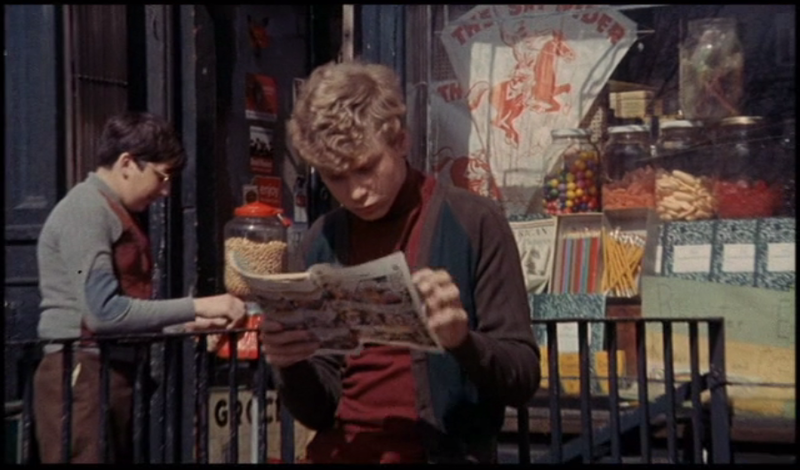 The 27-minute 1978 short, which apparently served as a heavy influence on Anderson and Owen Wilson, is a portrait of Barry’s father, Murray, an eccentric man who runs a “bicycle shop” in Staten Island (though it’s become sort of a “junk shop” as he collects all sorts of junk and fills his house and even his shop, literally right to the door.) It isn’t exactly a flattering portrait (at one point you hear Braverman’s sister yelling at him for “ridiculing” their father) and it’s not always easy to watch, but this is such an interesting item to add to the DVD and I’m glad Criterion and Anderson felt inclined to include it. 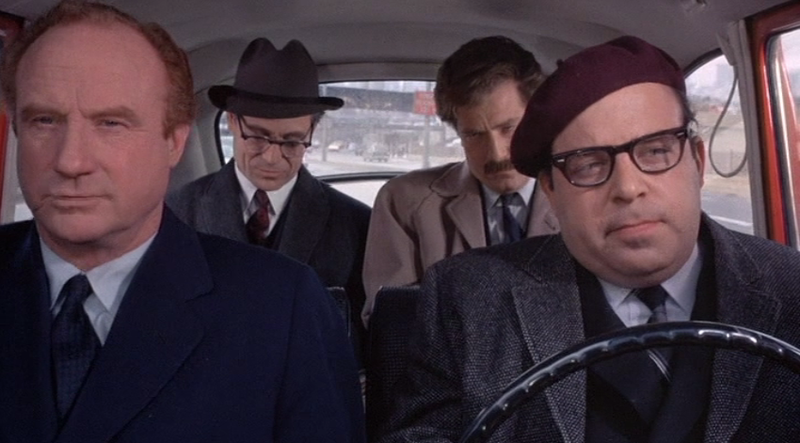 Maybe Braverman’s film about his father influenced Anderson more than Lumet’s film, but visually, I believe both had an impact on Anderson’s evolving style. Matt Zoller Seitz said at one point that Anderson is not the kind of filmmaker “who made references, but the kind of filmmaker who had influences” and I believe that Lumet’s Bye Bye Braverman had at least some effect on Anderson. 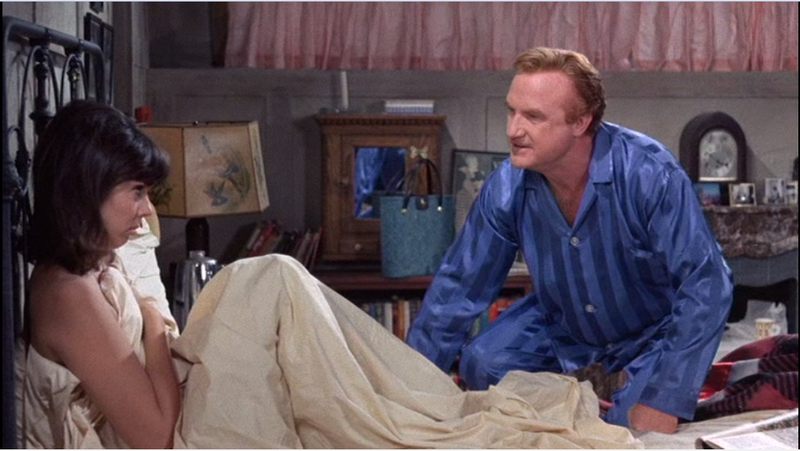 Jessica Walter, aka Lucille Bluth from Arrested Development, in Bye Bye Braverman (1968). 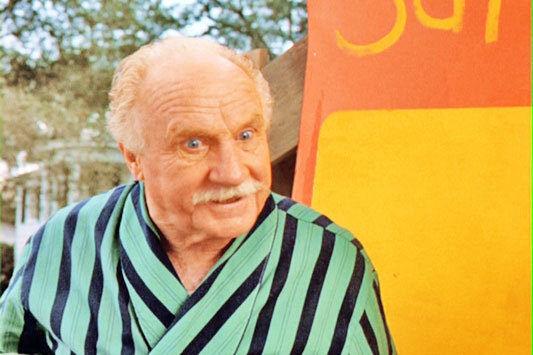 I’ll always associate Jack Warden with the film classic Problem Child. The plot of Braverman does sound like a Wes Anderson movie. 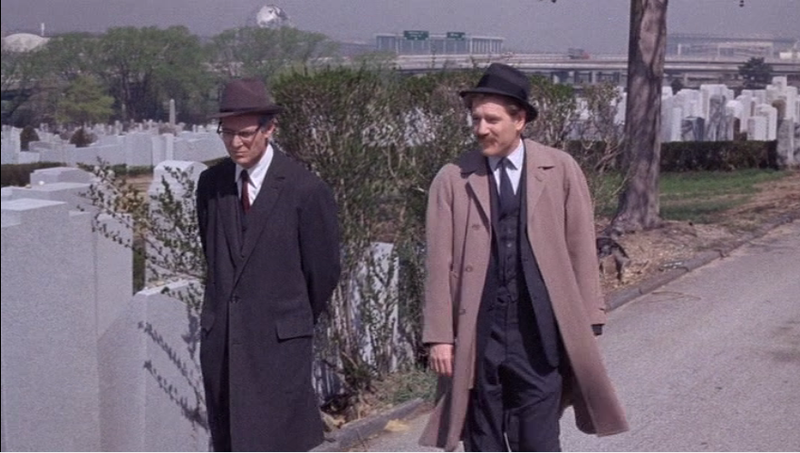 It’s about three friends in Manhattan going to the funeral of a friend (Leslie Braverman, the deceased whom we never see) in Brooklyn. It’s a movie about writers, death, friendship, and New York City. There are a few points where the elements from the film’s story seem to be reflected in Anderson’s work. But more apparent are several visual elements of the film that clearly influenced Anderson’s signature visual style. 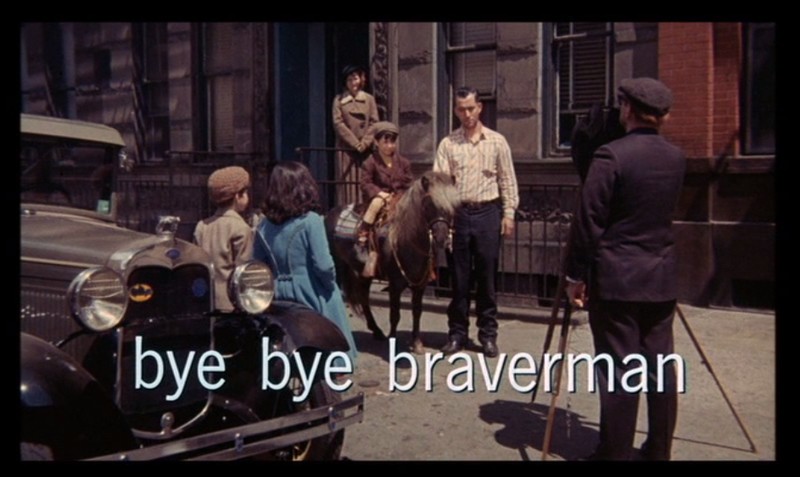 Braverman opens with shots of the main characters as children, somewhat reminiscent of the way The Royal Tenenbaums begins with the main characters as children. In fact, Anderson is often criticized for dwelling too much on childhood or trying to recapture a “lost” childhood that doesn’t really represent reality. 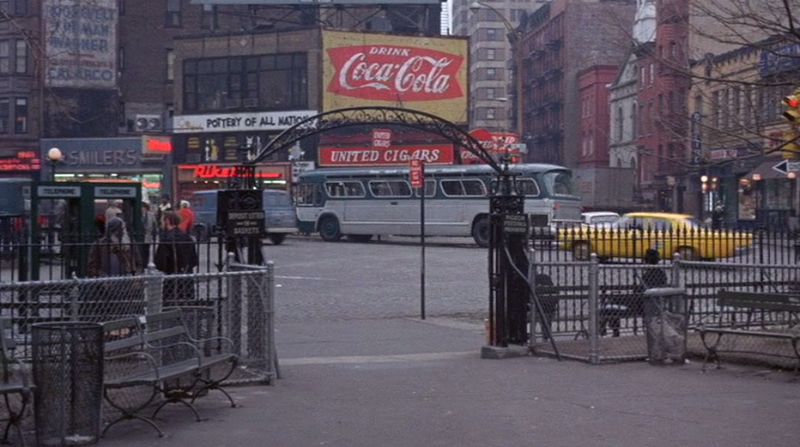 The Royal Tenenbaums, with its reimagined version of New York City, also seems to fit best with Braverman‘s now-gone visual depiction of the city, although a flashback sequence from The Darjeeling Limited seems influenced by Braverman as well. The name “Braverman” itself shows up in The Royal Tenenbaums when we learn that Margot, an aspiring playwright, “received a Braverman Grant of $50,000 in the ninth grade.” Hard to say if this is reference to the movie or to Barry. Almost all of the characters in Braverman are writers or playwrights or aspiring to such careers. 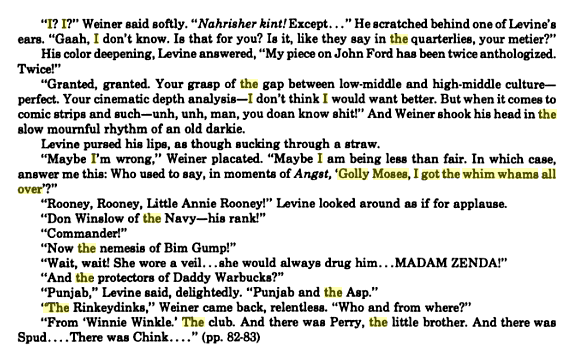 Braverman features a character named Holly Levine (played by Sorrell Brooke aka Boss Hogg) who is a writer and book reviewer and wears a beret quite similar to Max Fisher’s in Rushmore. One of the best scenes in Braverman is when three of the friends are in Holly Levine’s new car discussing their competing knowledge of comics. Holly mentions that there is a chance he will be teaching a course on popular culture titled From Little Nemo to Lil Abner. His friends laugh and mock him, saying he doesn’t know enough about comic strips to be an authority, so they begin to quiz him. This whole scene is taken almost verbatim from Markfield’s novel. 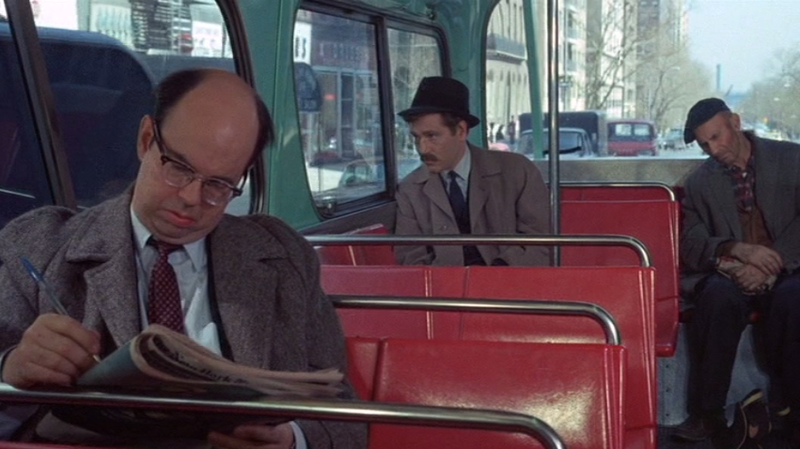 This old MTA bus scene reminded me of The Royal Tenenbaums as well. 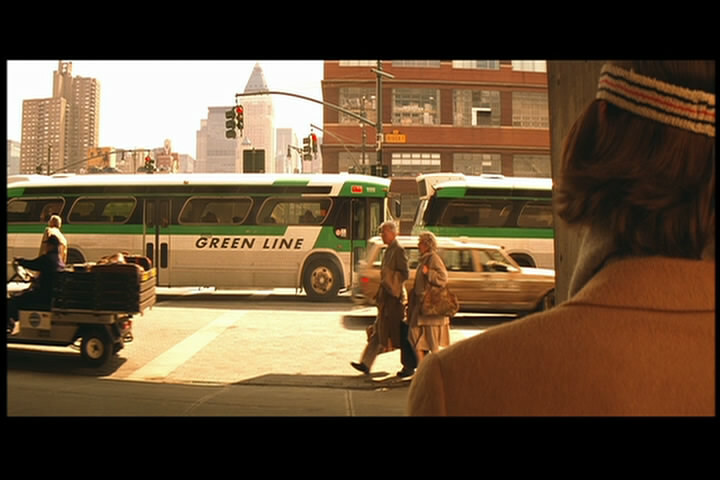 In a later scene, we see an NYC city bus that closely resembles the Green Line Bus that Margot takes in Tenenbaums. I love the little details like that. The four friends on their way to a Brooklyn funeral recalls the flashback scene in The Darjeeling Limited where the three Whitman brothers (accompanied by Peter’s wife Alice) are on their way to their father’s funeral in Brooklyn–when Peter (Adrien Brody) decides to stop the car and pick up their father’s Porsche from the repair shop. The climactic scene in Bye Bye Braverman ends with the friends finally attending Leslie Braverman’s burial at a cemetery in Brooklyn, which to me is similar to the closing cemetery scene in The Royal Tenenenbaums which of course ends with Royal Tenenbaum’s burial. Because Bye Bye Braverman focuses on adults and adult friendships, it feels more mature and sophisticated than most of Anderson’s work. Though they share some visual style and aesthetic elements, Anderson could learn a thing or two from Lumet in terms of engaging deeper with the ideas he pursues between characters.